Nathan and Anita Farmer have been in business at the Quilt Box for over eight years and have more than 50 years of sewing and quilting experience. 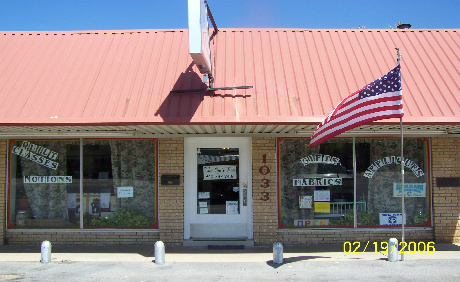 The quilting and sewing business is the love of their lives and they share this love with their customers, families, and friends. They take great pride in providing quality customer service and making their customers feel like friends. "Fabrics,Thread,Batting,Notions,Quilt Classes and so much more."